The vote looms, and some National Pallets customers are no doubt wondering, if we Brexit, will we still be able to ship our goods via pallet delivery to the EU without customs paperwork?! This, as we discussed last month, is a question no one can currently answer. But we have been doing research, and we can tell you about some of the areas of concern for small businesses. First, we look at the product side. 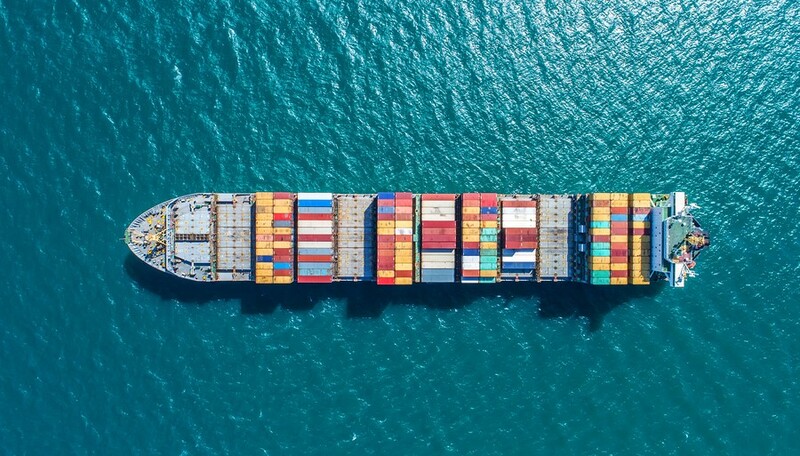 There are multiple precedents for structuring trade with EU countries, but in almost any type of deal, it is likely that some businesses will see new costs, whether in import tax for raw materials, VAT, or customs. One scenario could be that we stay within the European Economic Area, like Norway. In that case, if you import EU-made products to sell in the UK, you probably won't have new or complicated paperwork to deal with. But you would have to pay 20 percent VAT upon UK entry for the goods because we would no longer be part of the EU's group VAT collection. In addition, you'd have to pay an import tax. The Guardian has been publishing a strong series on Brexit and SMEs , and one example given there is of an import shipment worth £10,000 pounds on which, in a Norway-type deal, the importer would owe 20 percent VAT at the UK entry point. In a non-Norway deal, you would have to pay an additional £800 in import duties, raising your cost now to £12,800. So, the next question is, where will that money come from? Can you raise the price of your product to cover your increased costs without losing customers, or will you need to make budget adjustments elsewhere? New paperwork could also give rise to new costs in either staffing or admin time. If possible, start running scenarios now to consider your budget from every angle. In our next post, we'll cover a few more concerns for small businesses over Brexit.